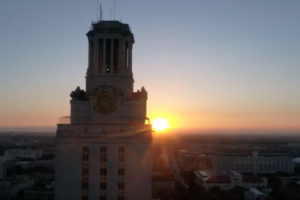 A former student intern claimed that the University of Texas Center for Women in Law discriminated against non-white colleagues and workers and the university is looking into these claims. A professor at Rice University wonders if climate change, more commonly known as global warming among non-Millennials, will eliminate racism across the world. A police report appears to call into question a Portland State University student’s claims of racism from a food cart co-owner. A group of black Americans, called the Caucus of African American Leaders, demanded that a Maryland county school system should include racism as a mental health disorder. After a female student was expelled from the University of Alabama due to racist remarks in a social media video, the ACLU warned the university that it violated her First Amendment rights. According to three British professors, statistics are no longer “colorblind” and can be used by “white racial interests” against others. 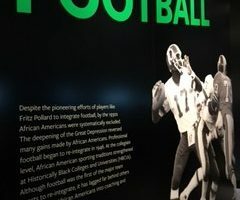 The way that black quarterbacks are described could be racist, professors allege in a journal article. Dr. Carol Swain counters the Left’s narrative that Republicans appealed to racists in the South to win elections.